Great to work with Swansea University – Law and Criminology on these printed USB sticks. 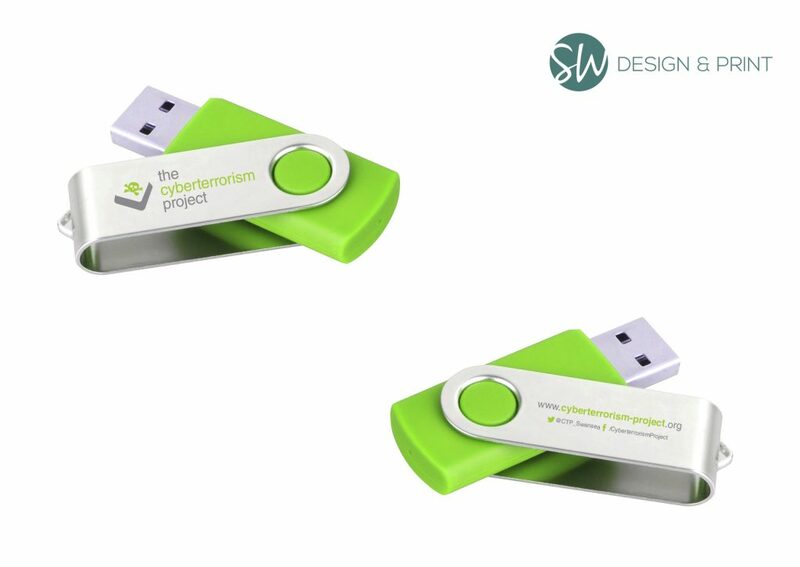 Produced for a Cyber Terrorism Conference, the lime green USB compliments their logo really well. Also half of the batch were loaded with files to give out information! USBs are a great promotional item as it is something that a potential customer will keep for future use.